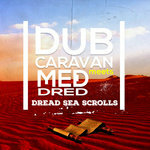 Dread Sea Scrolls features 13 original reggae / dub tracks . 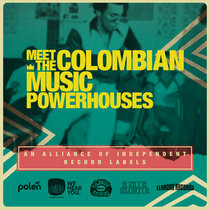 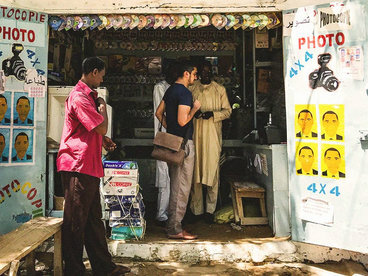 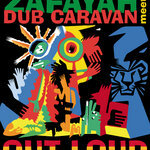 Both artists have origins from the Mediterranean and Middle East which influenced their own unique blend of conscious reggae music. 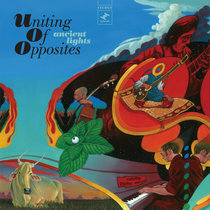 Prevalent themes are social injustices and instrumental dubs. 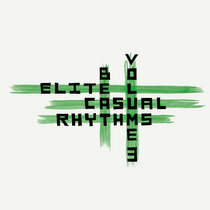 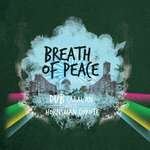 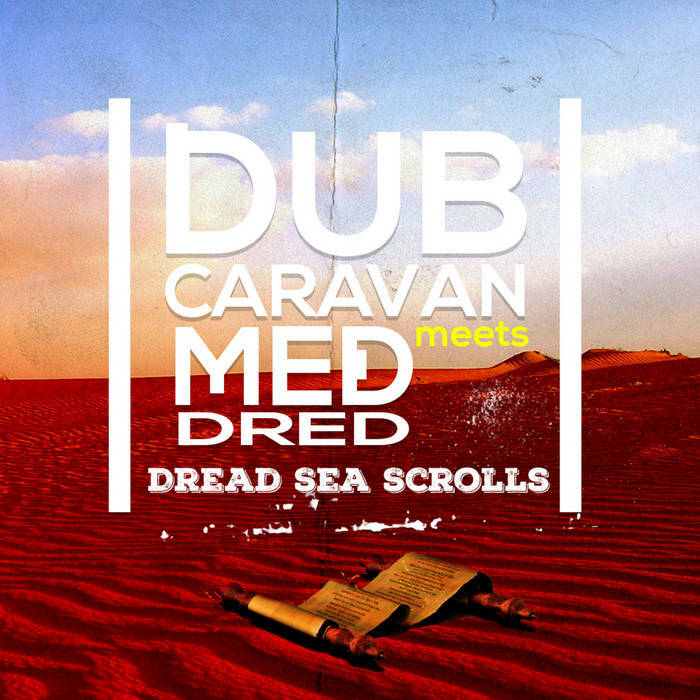 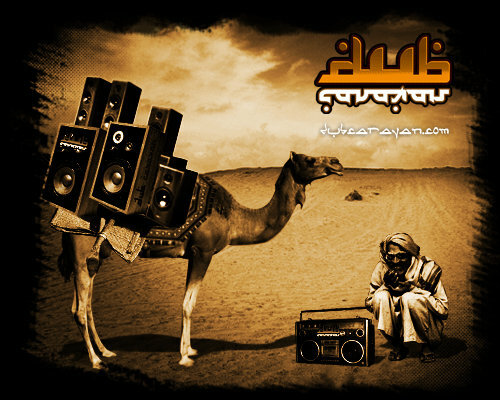 Drums and Percussion by Dub Caravan and Med Dred except Gavin J. Sant on Drums on "Deep Ocean". 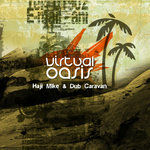 Bass and Guitar by Dub Caravan. 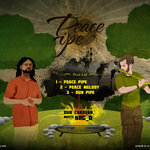 Keyboards and Melodica by Med Dred. 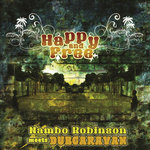 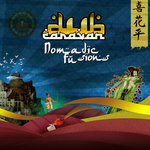 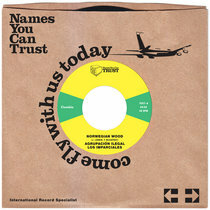 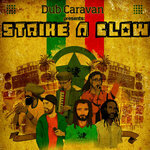 Vocals by Dub Caravan and Med Dred with additional Vocals by Pinky and Turay. 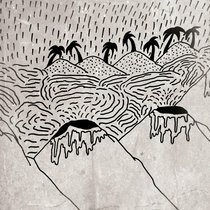 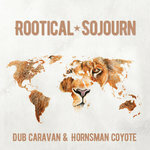 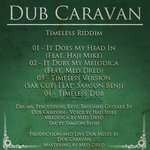 Music produced by Dub Caravan and Med Dred. 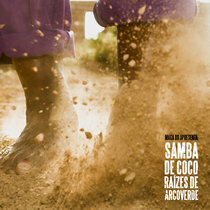 Mixed by Med Dred except tracks 09, 11, 12 and 13 by Dub Caravan. 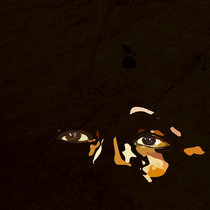 Mastering by Med Dred.